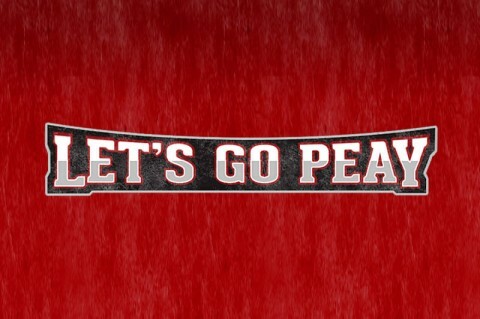 Clarksville, TN – Austin Peay State University�s baseball team has signed infielder Garrett Copeland, of Bartlett, Tennessee, to open the 2012 fall signing period. Copeland, a 5-9, 185-pound infielder at Bolton High School, enjoyed a breakout junior campaign in 2012, batting .407 with three home runs, 10 triples, 22 doubles and 27 stolen bases en route to first-team All-State honors from the Tennessee Baseball Coaches Association.� That followed a sophomore year where he batted .539 with two home runs. Copeland ended his junior season ranked as the No. 39 player in Tennessee by PerfectGame.com. Copeland is a three-time All-District 14-AAA first-team selection and has twice been named to the District 14-AAA all-tournament team. He has been recognized three times on the Commercial Appeal�s All-Metro Team. He was selected to the TBCA Junior Sunbelt Series this past summer. In 2011, he was named to the TBCA Super Sophomore squad. He also has played for the Dulins Dodgers during the summer. A two-sport athlete, Copeland also has played linebacker for the Wildcats football team and is a three-time all-district and Commercial Appeal All-Metro selection in that sport. He recently was selected to the AutoZone Liberty Bowl All-Star Game. Copeland also has excelled in the classroom, where he is a four-time member of the athletic director�s honor roll and a member of the National Honor Society.